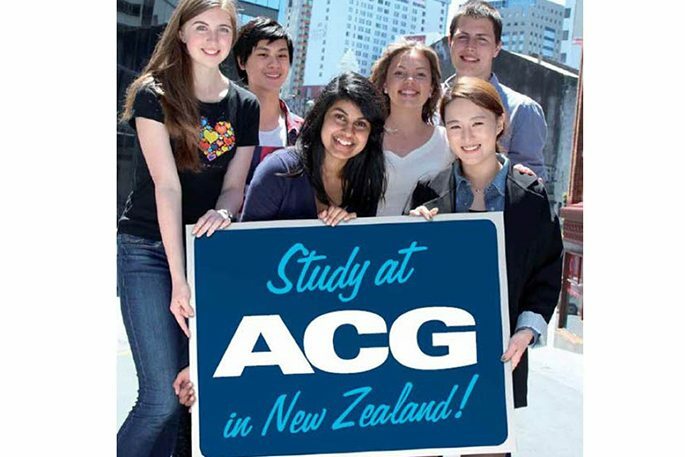 We have broad range of locations on offer for you to study in New Zealand. 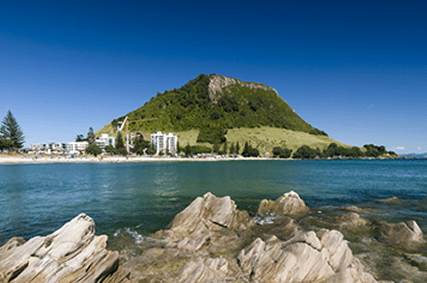 Whether you prefer Tauranga, Queenstown, Whitianga, Rotorua or Browns Bay – each is their own slice of paradise that can offer a unique experience for everyone. 14 weeks of study gets you the right to work part-time in New Zealand. We help you find a course, and a position. Grab this amazing opportunity now, go for it! 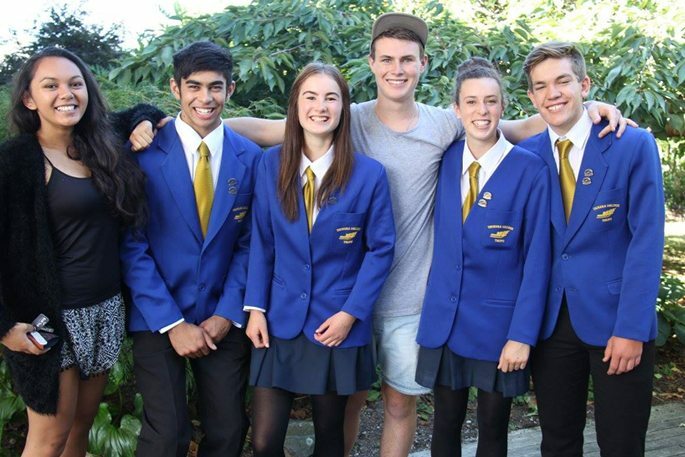 The high school experience in New Zealand is an opportunity that should never be missed. You have the chance to discover new education, new friends and new activities that you might otherwise never experience! 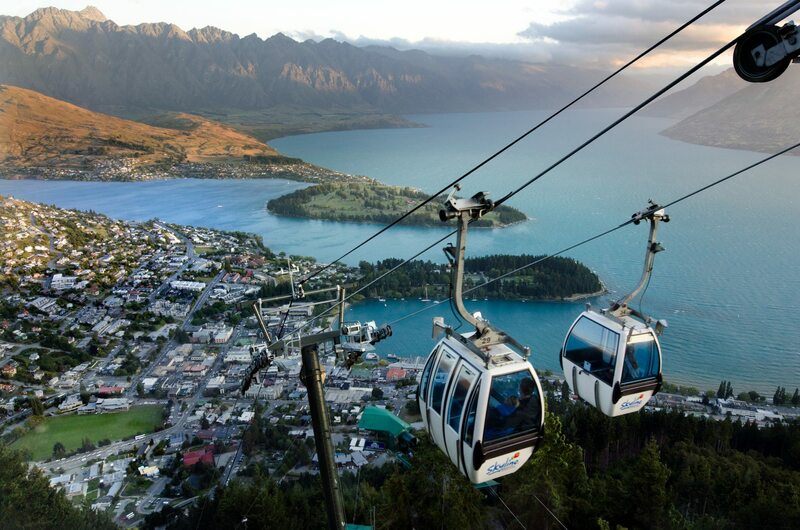 New Zealand is like a microcosm of all the world’s attractions. 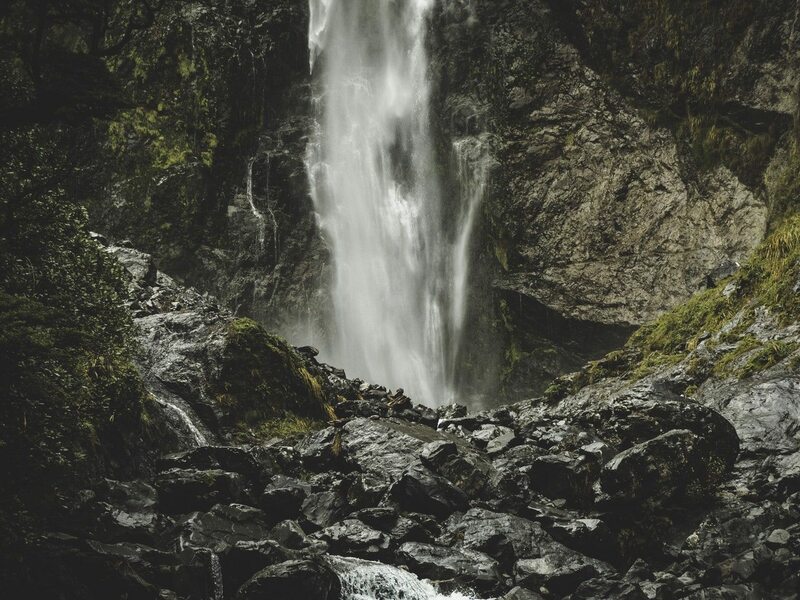 You can trek on the slopes of active volcanoes, or in remote rugged patches of virgin rainforest, through thermal areas of geysers and boiling mud, or kauri forests with some of the largest and oldest trees on Earth. You can swim with dolphins, watch whales, see glaciers descending into rainforests, fish for trouth in cold, pristine streams and see fur seals and penguins swimming around your boat as you cruise on remote fiords. The adventurous can go white-water rafting, cave rafting, rock and mountain climbing, tandem skydiving, bungy jumping, skiing down long glaciers and much more. Plus there are many chances to experience the fascinating Maori culture and the warmth of New Zealand’s friendly people. Is for all beach lovers, surfers, water enthusiasts, runners, outdoor enthusiasts, kite surfers, and the like. Is for adrenalin junkies who like bungie jumping, skydiving, abseiling, trekking in rugged mountain areas, mountain biking, skiing, snowboarding, and many more activities. Is for people who love nature, flora and fauna, walking, surfing, horse-riding and being part of a small community. Is for you, if you want to have the small-town feeling in your demipair stay, but can decide anytime to hop on the bus and through yourself into the city day and night life. Is for you if you want to experience Maori Culture at its best surrounded by a bubbling Mother Earth. 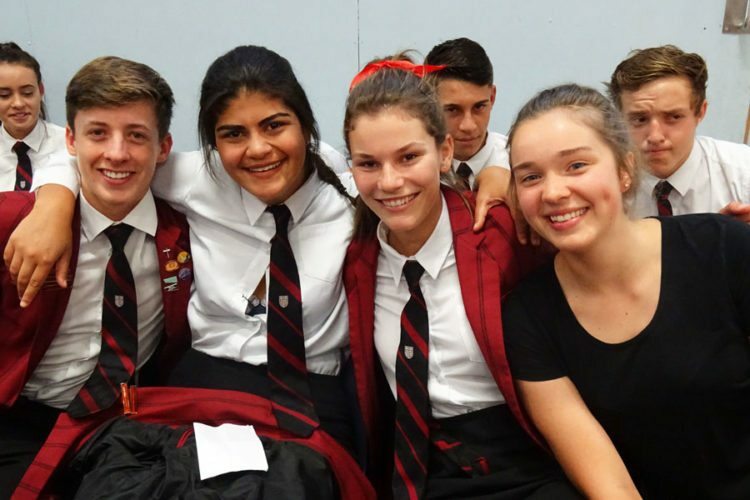 English schools have three vital elements: academic excellence combined with a ‘Kiwi’ cultural experience, fun and friendship. 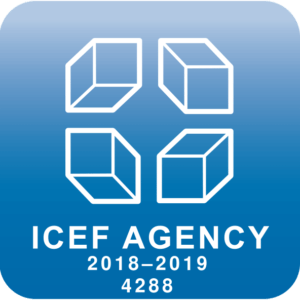 All partner schools received the highest rating from the New Zealand Quality Authority (NZQA) and provide Cambridge Certificates, IELTS preparation and TOEIC preparation courses as well as General English Courses or Diplomas and Graduate Diplomas. 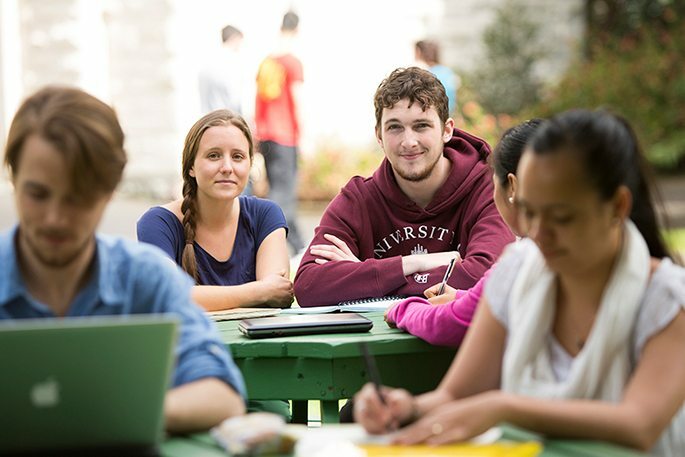 English students in New Zealand will be able to study full-time (20 hours) and work part-time (20 hours) which opens a whole lot of opportunities for young people looking to improve their English and make their stay in Tauranga, Auckland, Queenstown, or Rotorua an affordable one. If you just want to study English you can pick any number of study hours/week (15, 20, 25 or even 30). Studying in New Zealand for one year at Level 7, 8 or 9 and for two years at level 4, 5 or 6 also allows you to apply for temporary work visas once your studies are completed. During your studies you also have a right to work part time (or even fulltime, if you are studying for a doctorate). If you want to know more about this, please complete our educational consultancy form and book a consultancy session with us. The options are endless! Coming to New Zealand to study and work needs a bit of preparation and consultation to make sure you apply for the right visa. 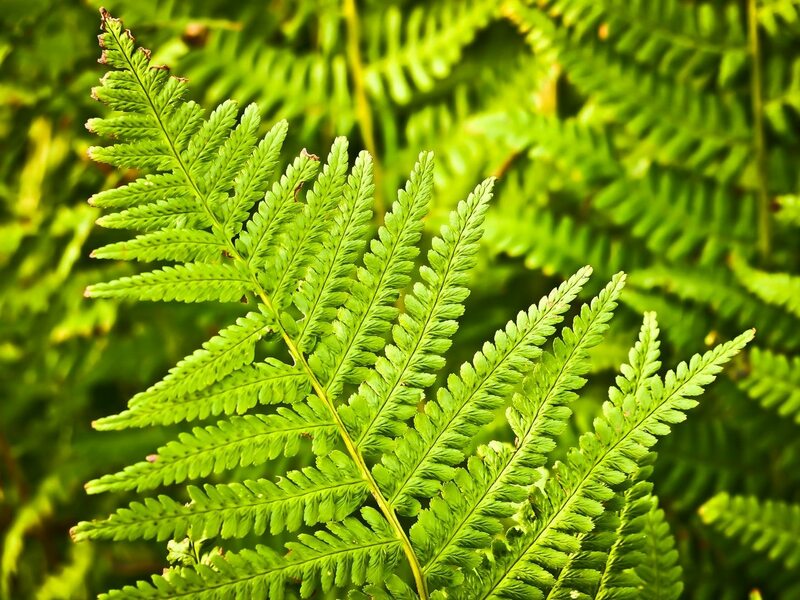 Here you can find a first overview of the visa system in New Zealand. If you just want to come to New Zealand and experience a cultural exchange, you can study English for 3 months on a visitor visa without having to apply for a study visa. Please inquire via our contact form or have a chat with us on our Live chat. We will tailor a course that is absolutely right for you! We can also help you find a Tertiary level course in Tauranga, or anywhere else in New Zealand. One of the largest tertiary providers in the Bay of Plenty. 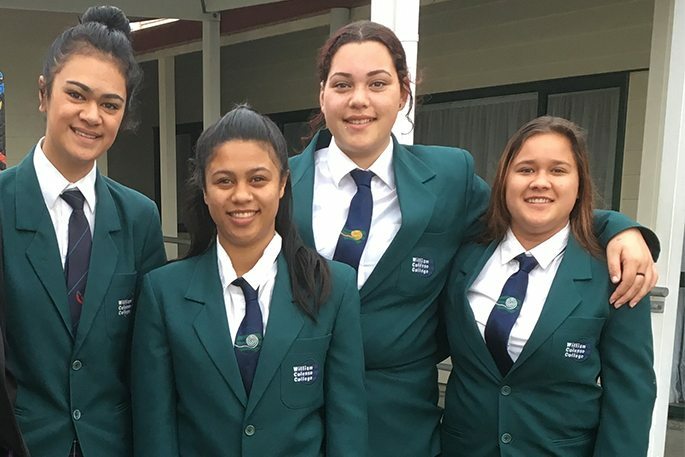 Five main campuses spread throughout the beautiful Bay of Plenty and South Waikato in Rotorua, Taupō, Tauranga, Tokoroa and Whakatāne. 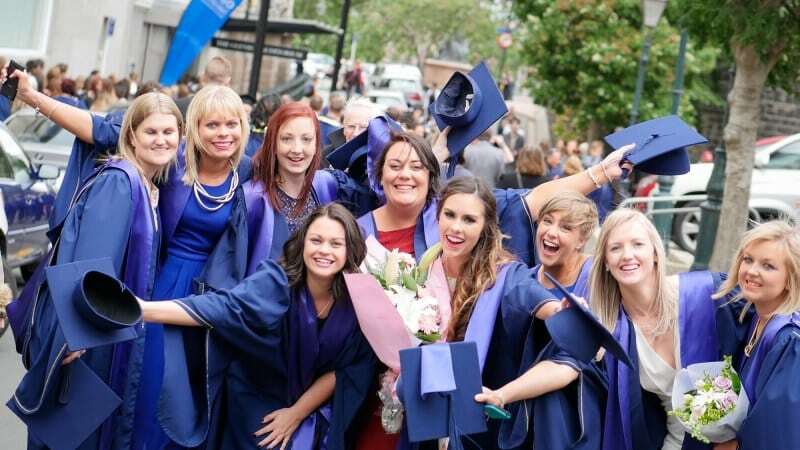 ACG University Pathways is New Zealand’s largest provider of university foundation studies, with flexible courses taking four intakes each year in Auckland and Wellington. 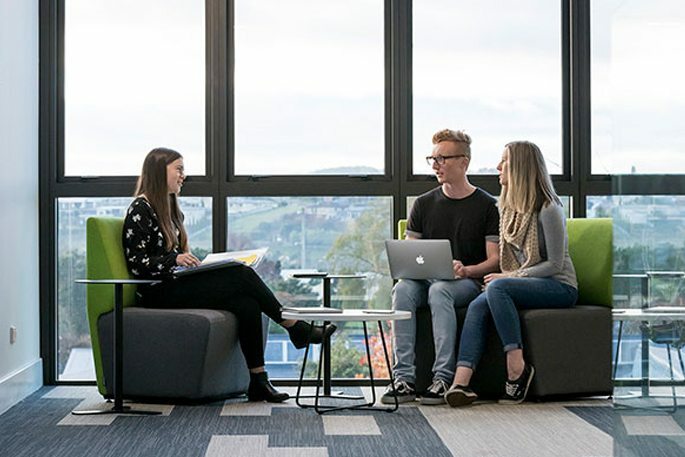 Otago Polytechnic offers high level courses up to Level 9 and has campuses in Auckland, Dunedin, Central Otago, as well as off-campus courses. Request a consulting session with our educational advisers. 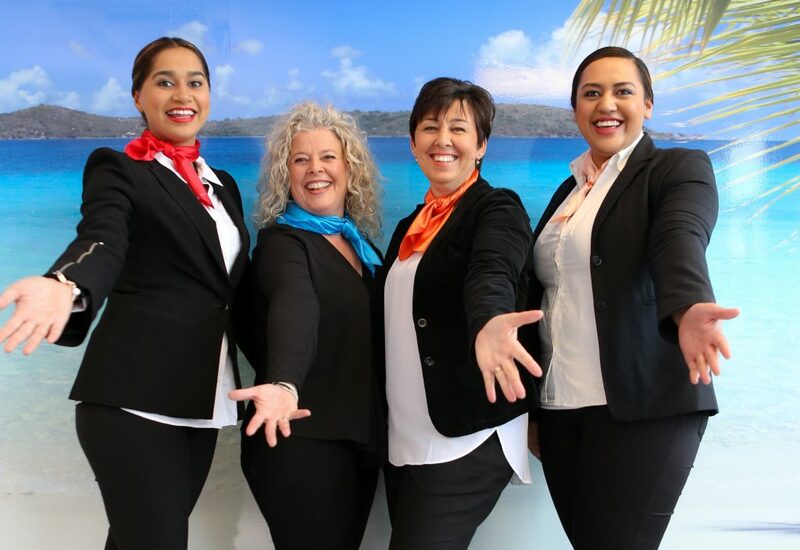 In the heart of Auckland City and in Botany Town Centre, ITC is a premium supplier of training courses for the airline, airport, travel and tourism industries. A friendly, professional school with a great nationality mix located in the centre of a beach resort. 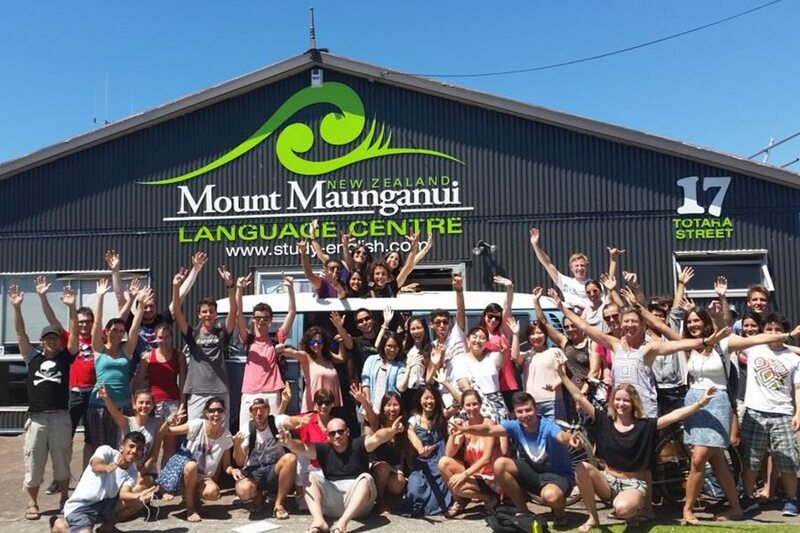 SLEC provide a friendly, caring and exciting environment in which to learn English and experience New Zealand. Located on Browns Bay beach in Auckland and provides high-quality English courses to adults, teens and juniors from more than 50 countries. 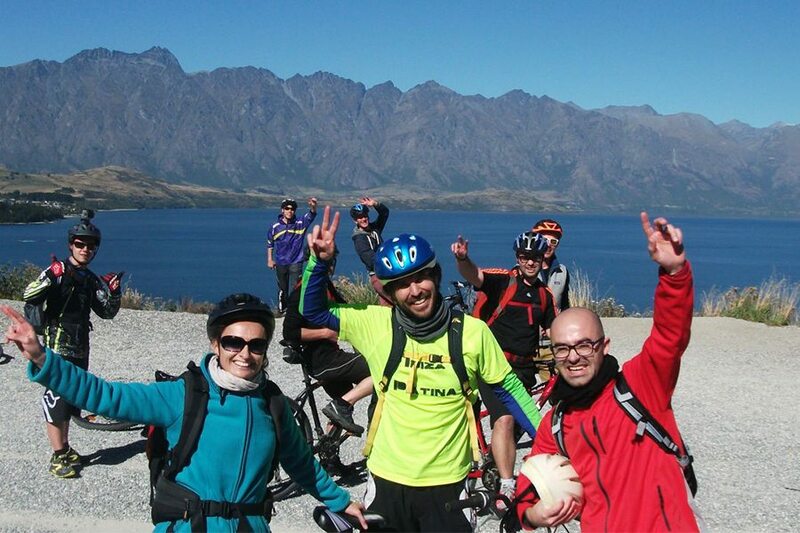 Join the many students who have studied RELA in one of the best visitor destinations in New Zealand. 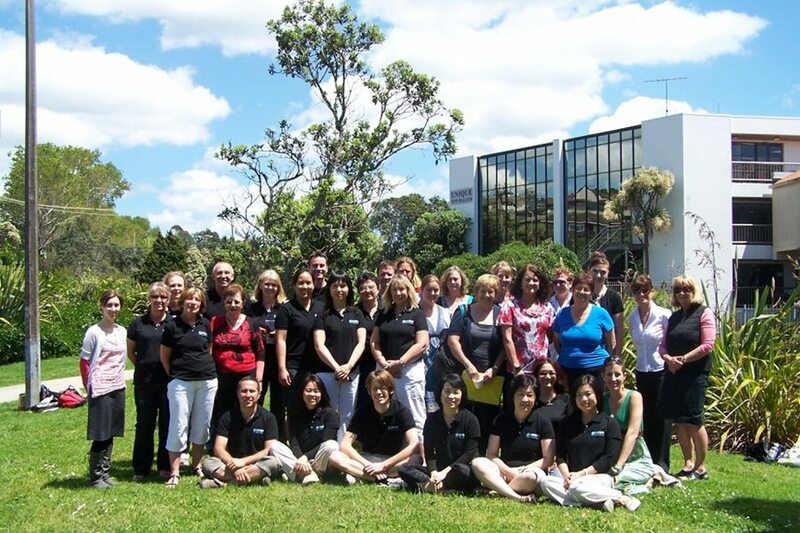 COLC provide a friendly, caring and exciting environment in which to learn English and experience New Zealand. Bay Learning Academy gives you a wonderful experience and education in a fun, family atmosphere, where you know you are welcome and wanted. 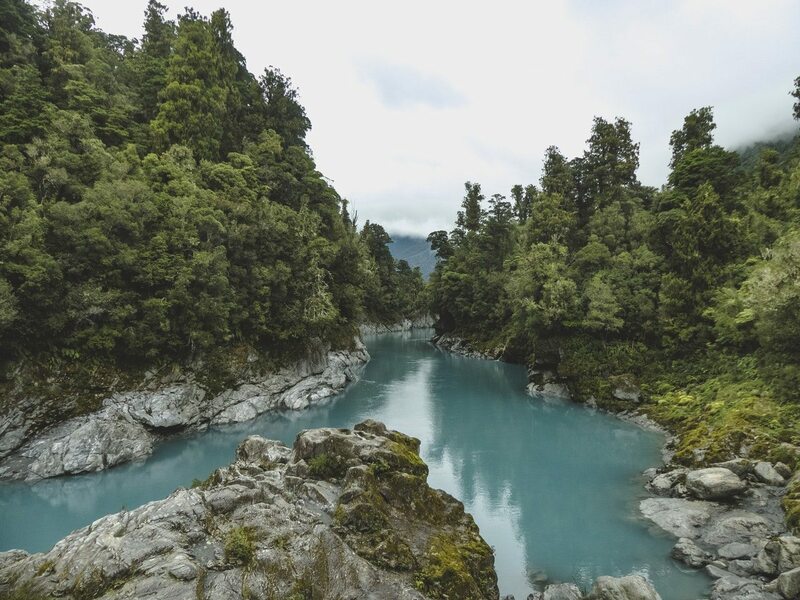 Have yourself a high school adventure in New Zealand! 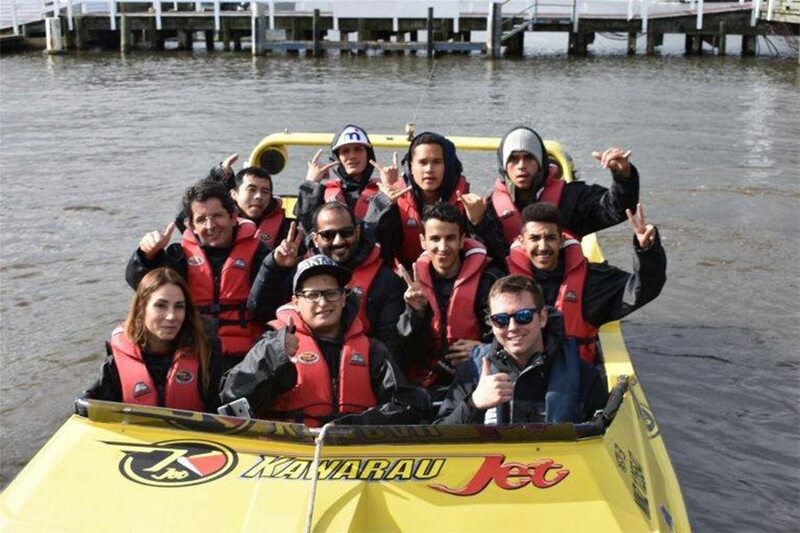 We also have agreements with a number of New Zealand High Schools so that you can have your New Zealand adventure – be it for 1 month, three months or for a whole school year! We have chosen the High Schools to allow for an authentic and memorable cultural exchange…. 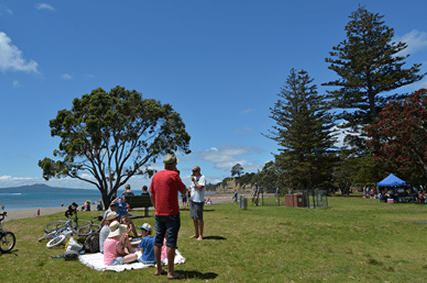 Smaller cities where people know each other and where you can find friends amongst Kiwis – rather than spending all your time with other International students). Choose between High Schools in Napier, Mount Maunganui and Taupo and start your love affair with New Zealand. The wild East Coast for nature and adventure lovers in a region full of sunshine. 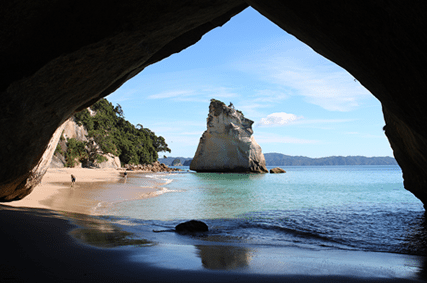 Renowned for Drama, Music and Sports, situated on one of New Zealand’s most beautiful beaches. Cultural integration at its best! 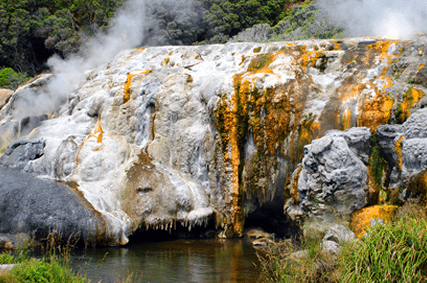 In Taupo, a cultural and thermal wonderland! 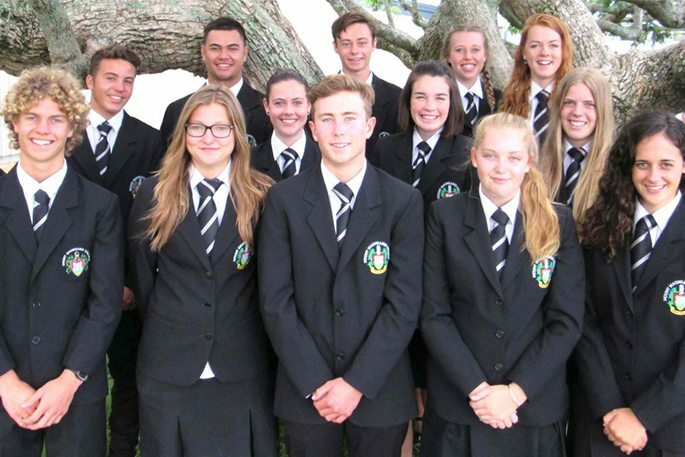 Located in the beautiful tourist city of Rotorua, JPC is the top performing Catholic secondary school in New Zealand. · have the student and parents sign a contract. Both can be requested from us. · apply for the student’s visa. Get in touch with us via email! We can give you all the information on school, subjects, visa requirements and the place itself! 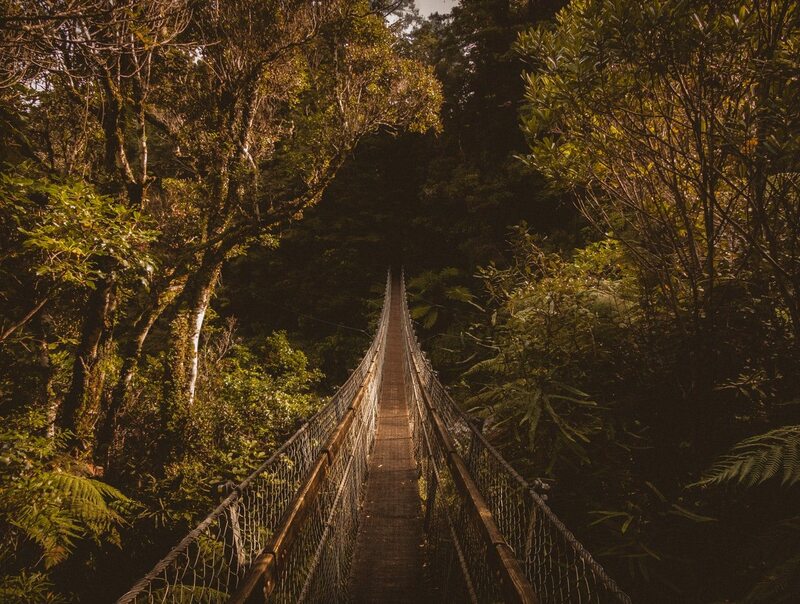 There are so many amazing adventures and opportunities waiting for you, the people, lifestyle, education and countryside of New Zealand are ready to greet you with a hearty Haere Mai (welcome). Get the ball rolling and contact us for information today!!! 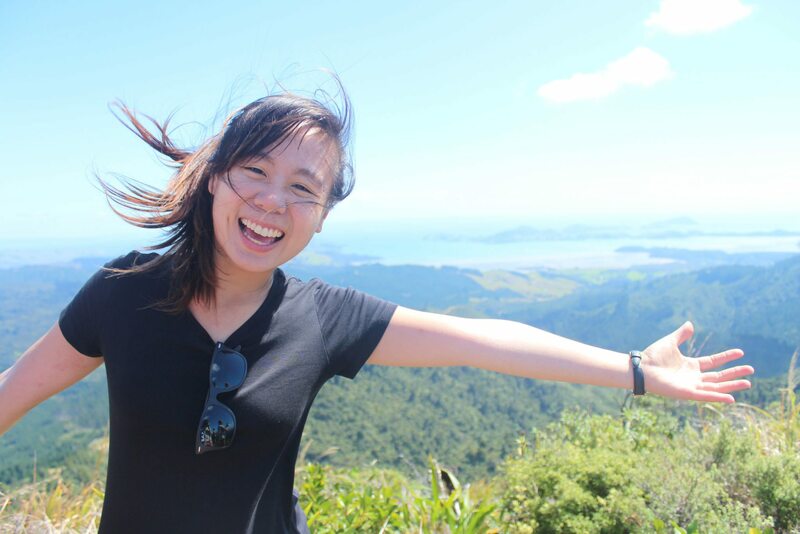 Seven Seas Cultural Exchange enables you to experience the real New Zealand, through work, internships, Demi-Aupair placements, cultural exchange, study and English language courses, for all ages.